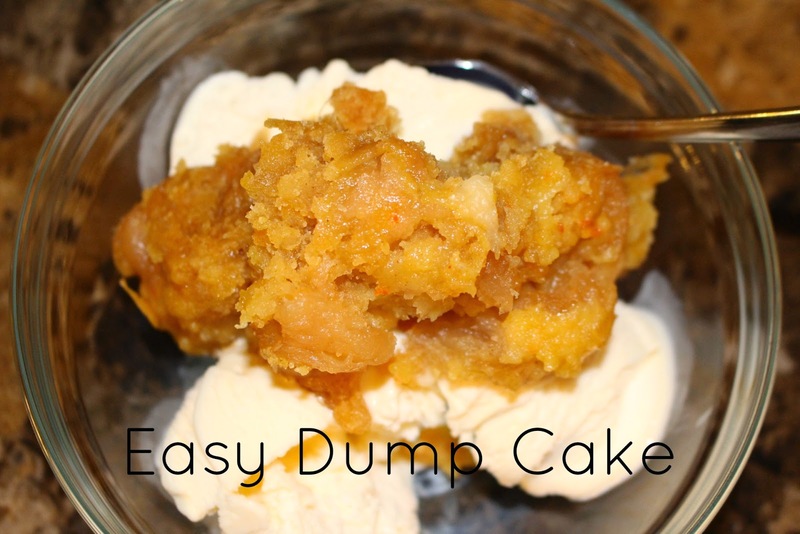 When I'm in the mood for a dessert with fruit, I turn to dump cake, my Mom made this a while back & it was amazing, I knew I had to try it! Set your crock pot or slow cooker on low for 3-4 hours, then serve with cool whip or vanilla ice cream! This is seriously the easiest dessert I've ever made & everyone loves it! Neat! I've never made a cake in a crockpot. I'll have to try this. This is absolutely one of my favorite easy ways to make a dessert. My kids & husband love it and it's SO easy! I actually learned this from my oldest daughter's science teacher when we went on a hiking trip; we made this in a Dutch oven over the campfire & it was delicious! A cake in a crock pot?? This sounds like something I am going to have to try. Cool that this calls for a crockpot, recipes in a crockpot always come out so delicious. Awesome dessert.